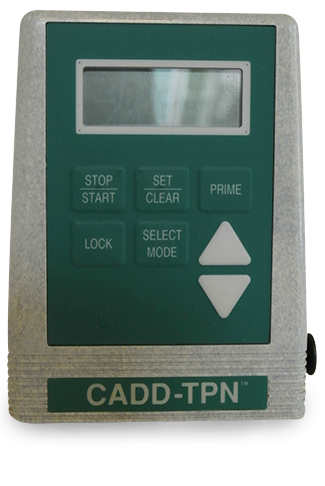 Buy or rent pre-owned, recertified CADD TPN 5700 Ambulatory Infusion Pumps you need today. All pre-owned medical equipment is patient ready equipment and is covered by an OEM matched warranty. 5 ml/hr, after the programmed infusion volume has been delivered, and before the pump enters the Stop mode.